Adriano L. Monteiro obtained his PhD degree from the Université Paul Sabatier (Toulouse, France) in 1993 working with PhD Igor Tkatchenko, and was a postdoctoral fellow in 1998 at Massachusetts Institute of Technology (Cambridge, USA) working with Prof Stephen L. Buchwald. 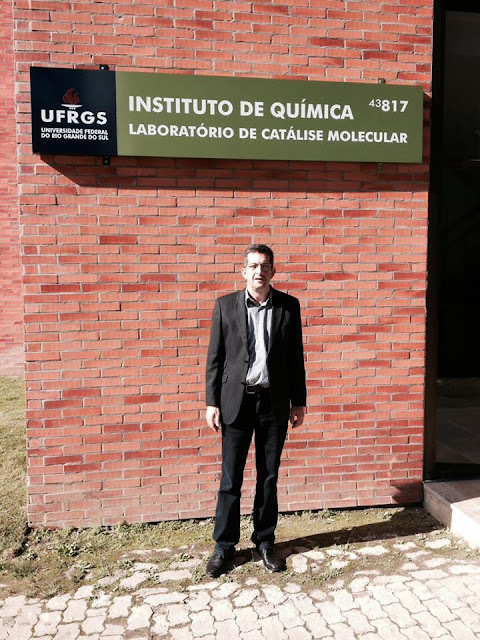 He joined the Department of Organic Chemistry of UFRGS (Porto Alegre, Brazil) in 1994 as assistant professor and is currently associate professor of Organic Chemistry. 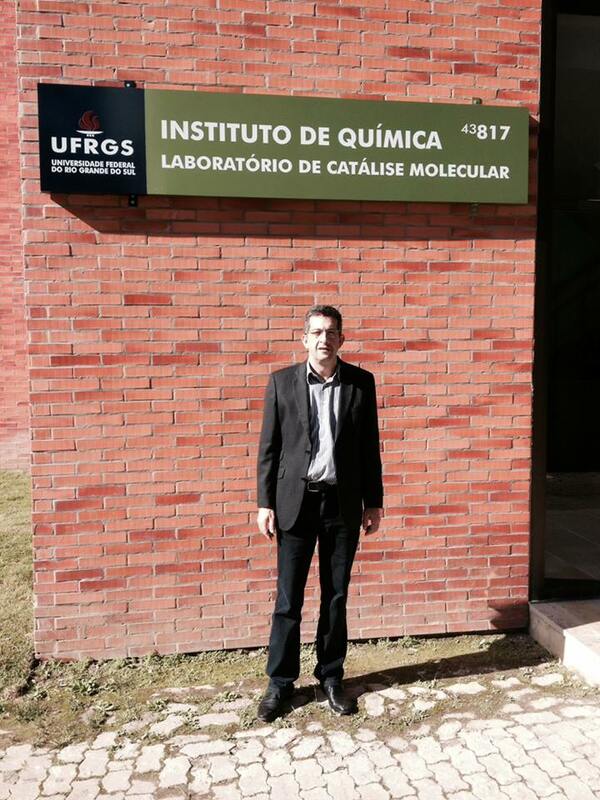 His research focuses on homogeneous catalysis with emphasis on metal-mediated synthetic methodologies for the construction of C-C bonds.